Here at Oelo, we love celebrating every holiday, awareness day and event with our fun lighting.We believe the idea of celebrating a holiday, supporting a cause or rooting for your favorite teams helps bring people together in communities all over North America. It’s that time of year. 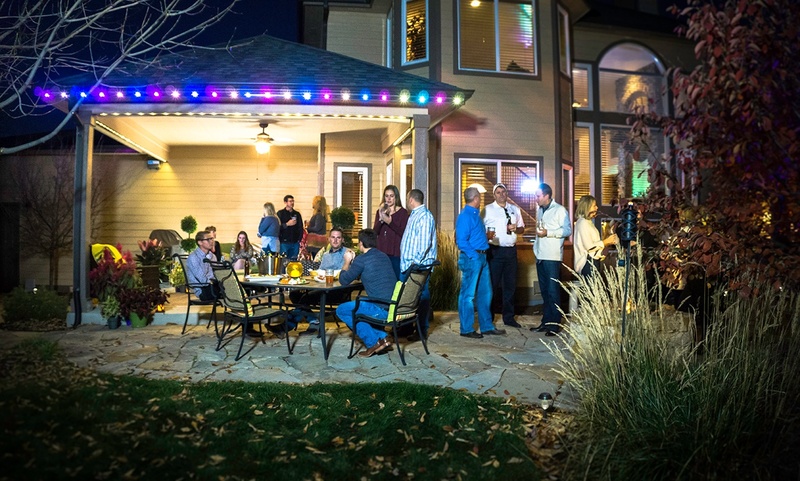 Time to dress up your patio, and outdoor patio lighting is one way to create ambiance. With so many different options, how do you choose? 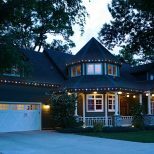 This blog offers a few patio lighting considerations, like lighting role, bulb type and personal style. 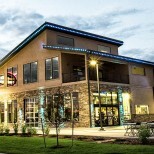 LED lighting has swept the lighting market in recent years, replacing fluorescent and halogen lighting with a safer, more sustainable and intelligent lighting option. 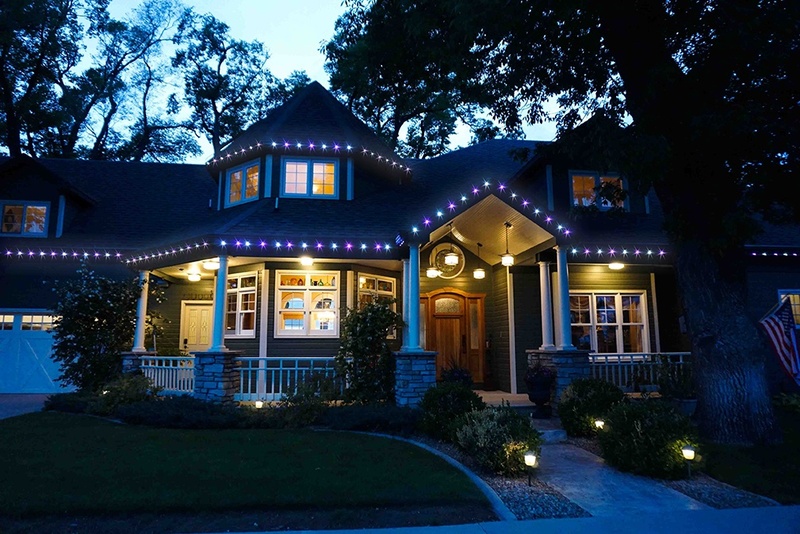 This Earth Day, we want to tell you how energy saving lights provide many environmental advantages over incandescent lights and other traditional options. We’re coming up on spring, and for a lot of folks, that means cleaning off the patio and revamping outdoor living spaces. 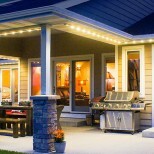 For some, this may mean buying new outdoor patio string lightsto replace burnt out or broken strands. For others, a total patio makeover may be in the works. 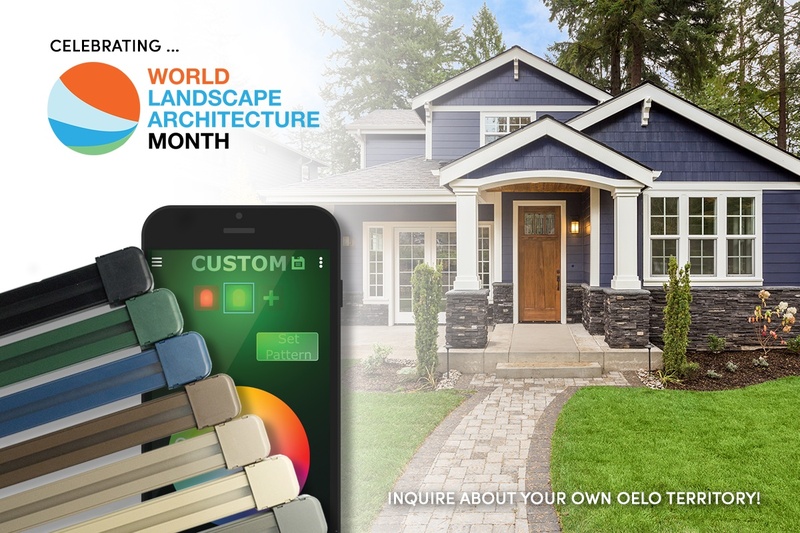 Whichever side of the spectrum you’re on, Oelo can provide durable outdoor LED patio lights that will beat out the competition. Whether it’s your path to your well-earned pot o’ gold at the end of it, a vision of beauty or a sign of hope and promise, the colors of the rainbows come in many forms and appear constantly in many places all around us. 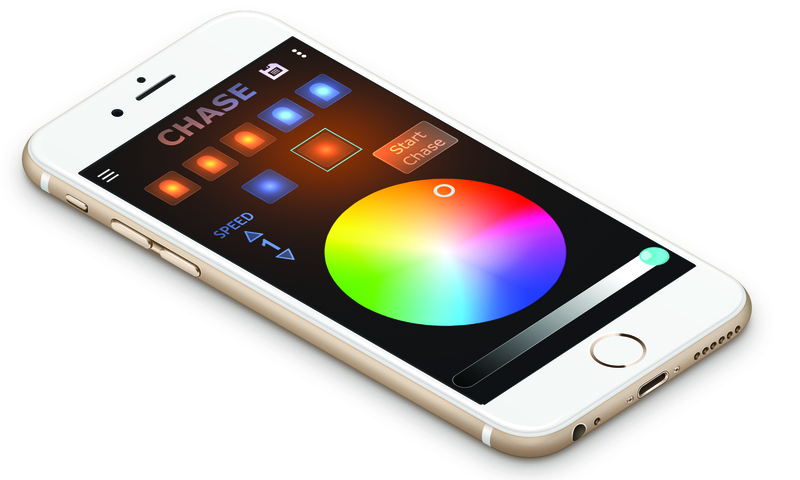 Oelo’s smartphone light app allows users to easily control their LED color changing lights from their favorite smart device to create rainbows and other fun lighting sequences for holidays throughout the year. 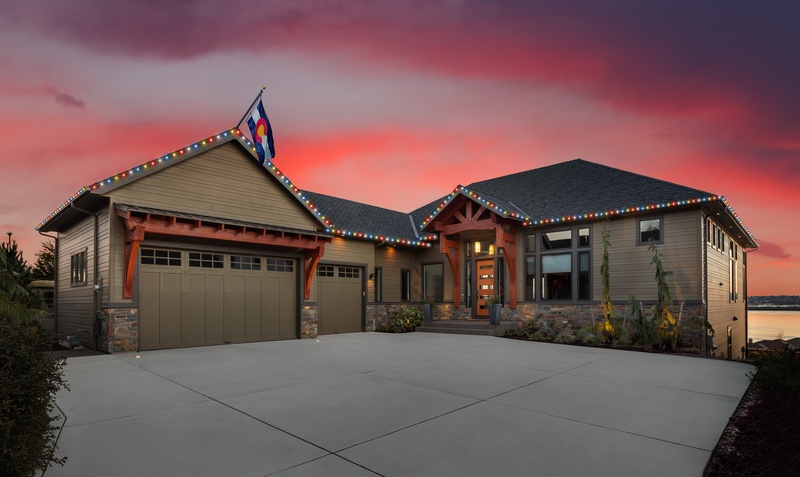 Savant Homes and Oelo announce that they are teaming up to provide an additional outdoor lighting option to future homeowners planning their new Savant home. Holiday decorating is about taking things to the next level for festivity, especially around the winter holidays. 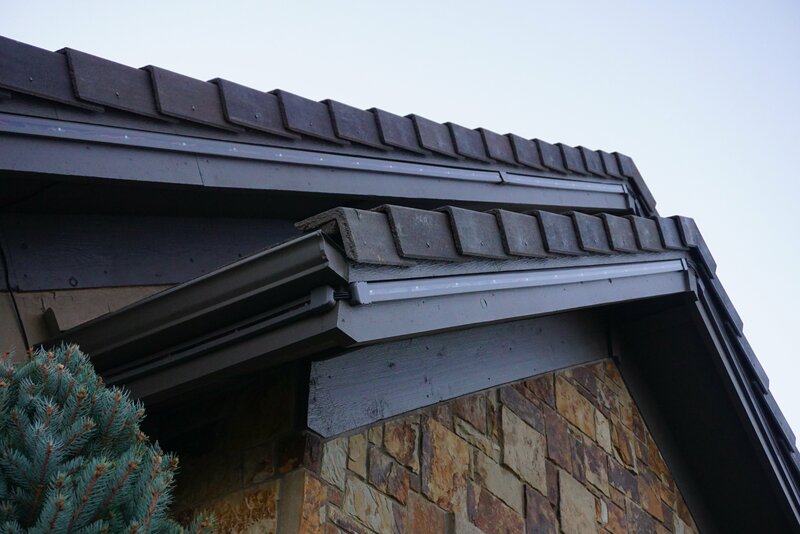 If you’re a home or business owner, you know that a well-decorated house or building can exude the perfect amount of curb appeal, and possibly bring in more customers to your business. What's more fun than decorating your home for the holidays? What about...having your home already decorated -- or, at least, having the tough parts done. Get rid of those strings of tangled-up holiday lights forever. 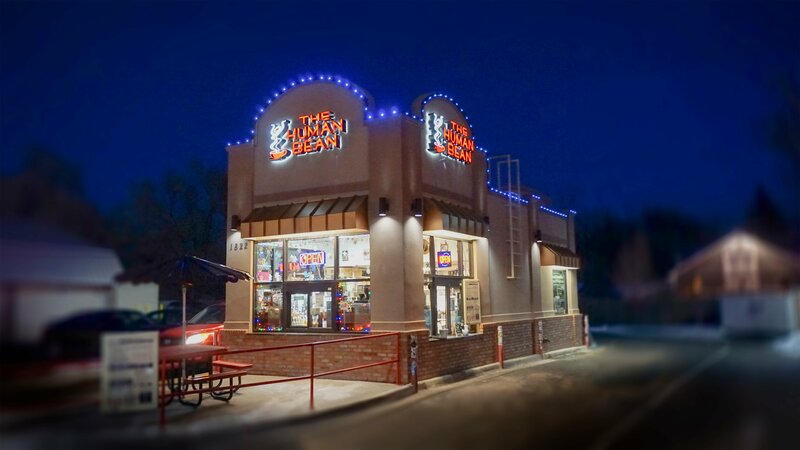 Permanent is the answer to making decoating for the holidays easier than ever. 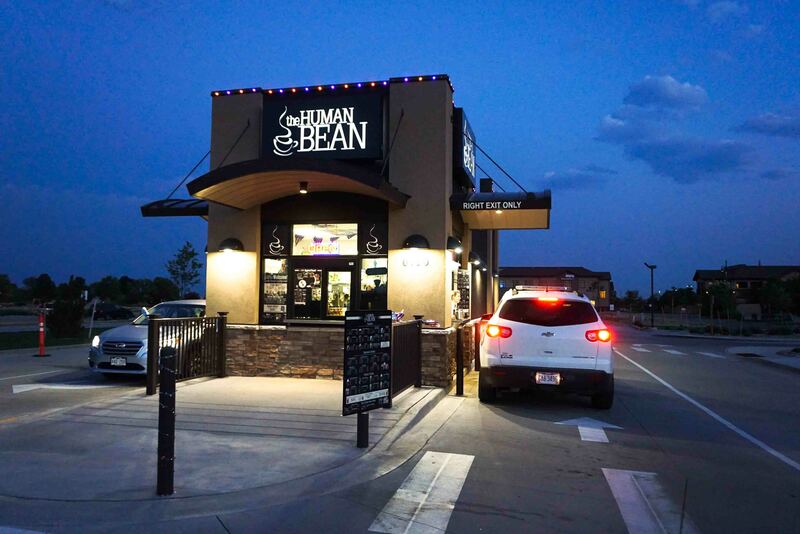 Attracting new customers to your business is a huge part of your success as a business owner. Although advertising and social media can help attract curious prospects in your area, chances are that if your business isn’t aesthetically pleasing and welcoming, customers may choose your competitor over you. 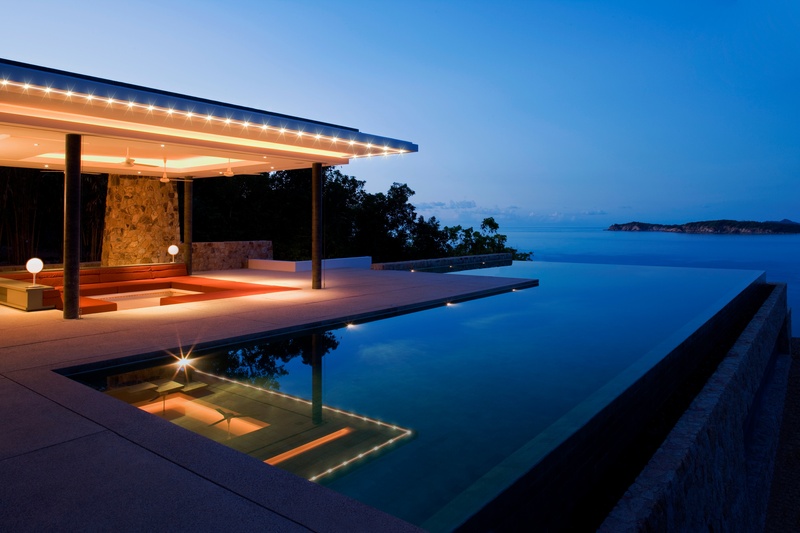 Oelo brings your perfect outdoor style to light with permanent structural lighting solutions* for your home or business. Our solutions are both configurable and customizable, providing you the most flexible, uniquely expressive option to let your personal style shine.